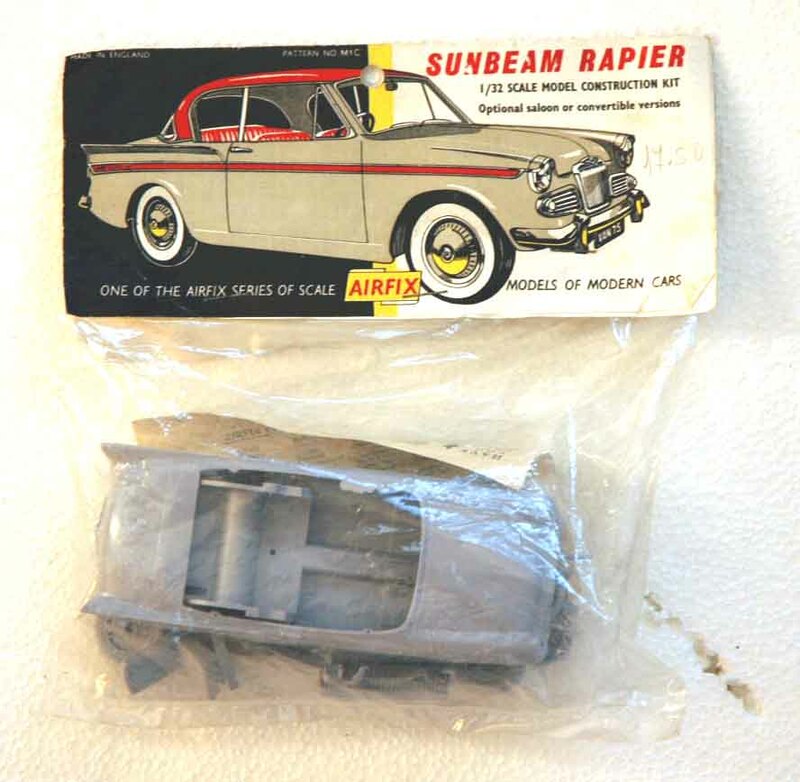 5 1/4 inches long when completed, this 1/32nd scale model is made from 46 detailed parts. Window screen and windows are moulded in clear acetate. Detailed dashboard, steering wheel, seats, headlamps and bumpers are only some of the features of this kit. The model can be finished as a convertible or a saloon.